I was recently driving home (quite slowly, thankfully), when a pigeon flew across the windshield, narrowly missing being Chef’s New Year Squab Special. 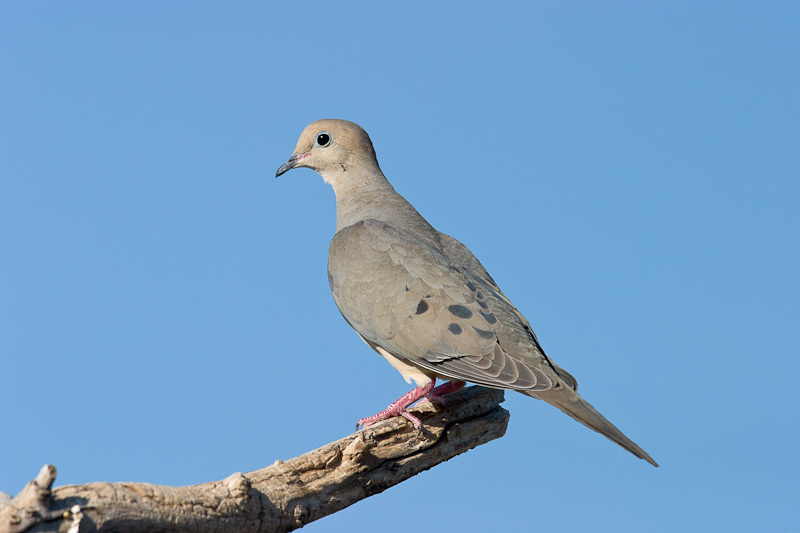 If it had been a mourning dove, I would have been concerned, as it is a close cousin’s firm belief that if: “you hit and kill a dove, a loved one dies.” Well, this wasn’t a dove, but it’s own cousin, probably less beautiful, and definitely less loved. So, I wondered, if I were thinking of it as a “sign” of something, what would it be? A lesser bird that had only suffered a near miss. Someone I don’t know very well is going to suffer an accident but will recover? We were several glasses of Prosecco in, the room was warm, the tree lights were multi-coloured, and the group resembled a mixed bag of penny sweets. Somehow birds came up. Lady Plants was the first to start; her brother had sadly passed away in the last few years. The Princess (aka my mother) then decided to wade in. Master Britannica remained stoicly silent. The conversation continued in this odd form of dead loved ones masquerading as birds, until Master Ships told a story about a drunk Magpie, and everything dwindled after that. Now, before everyone gets overly excited, I do actually believe in signs and the like, and I do sometimes feel that a visitation from a bird or other animal does represent some kind of nod from the other side. However…. one thing bothers me. Sometimes, and very likely, most of time, a bird is just a bird. This bird has chosen to visit a human’s garden because it’s hungry, or curious, or friendly, or all three. My little Alastair was a welcome companion last spring when I was tarting the garden up a bit, and he visits every now and then still. Now, while it might be nice to think that he was sent by a loved one on the other side to brighten my day, is it not equally nice to think that this beautiful little creature wants to spend time with me? I have bubbles of love for Alastair, that I exhale with laughter, or a smile. I chat to him, he chirps back; a good hour is had by both of us. It’s not only robins, or course, but lots of the little birds, and also foxes. I welcome them all, for who they are, because they are so very beautiful, and make me very happy. Of other signs, we tend to interpret events or sights in the framework of our own emotional state and life events. It becomes far less appealing if we try to break it down to mere coincidence. But the truth is, interpreting it as more than coincidence can often lead to disappointment and even personal pain. I speak from experience. From genuine belief, it has now become something of a joke for me to say the words: “It’s a sign!”, when something appears to answer a question, or bolster an idea. It’s a joke, because the burns have been many. More recently, I had an unusual experience with numbers. I saw the number 707 so frequently, I finally did some research. I saw it every day on digital clocks, on signs, on prices. Calendar dates seemed suddenly significant and were my first thought. Something terrible was going to happen on the 7th of July. The problem was, as the years went by, the only terrible thing to occur on that date, of a global sense, had happened years before I started seeing the number. But certainly this last year, I played all the lottos on 7.07. It was a fabulous number numerologically speaking, as well as being a top notch angel number. But there it ended. Nothing I read, or did, brought anything to fruition in line with the interpreted significance. Well, pooh. However, in contrast, to disregard these events and “signs” altogether, seems to me too harsh. Persons of faith and belief of any kind will no doubt agree with me more readily than those married to pure fact. I cannot say for certain that following the “signs” in my life have Not been to my benefit. Perhaps that benefit was merely more subtle than what I expected. Perhaps even more importantly, these signs give us hope; an attitude so vital and fragile, that without it, we are lost. Of course, we have a choice. We can choose to accept something as a sign, and perhaps act as a result, or we can acknowledge only coincidence, however uncanny. Which is better? It seems to me that both sides can be taken too far. If you admit even the smallest possibility that there is something out there greater than yourself, whatever form that may take, then surely you must allow that it is possible that “signs” exist. On the flip side, there are those who push the signs to also incorporate symbolism at every level, which moves the entire issue into an absurd, and sometimes offensive realm. Many years ago, I had a roaring ear infection. I’m quite sure that it was at that point, despite many other incidents, that I lost all respect and like for her. While psychosomatic illness is very real, to imagine every ailment as a communication of personal failure is going many miles too far. Symbolism, it seems to me, is a subjective, mental and sometimes subconscious entity. What strikes one person as meaningful in a certain moment, is not the same experience for their friend. We choose things as symbols meaningful to us in varying mixes of conscious and unconscious, which then go on to serve as personal totems of psychic communication. We choose things likes animals, flowers, colours, words, numbers, stones… etc, to act as guides on our journey. But those guides are largely perpetuated and animated by us. With symbolism, we create our own personal concepts, which are destined to be self-reified into anchors and lifelines in a bewildering and disorienting world. Always accompanied by a caveat of sense and wisdom, their power and importance should not always be questioned or mocked, but rather recognised as a relevant and fundamental part of who we are, where we have come from, and ultimately, where we are going.